For many teachers and social workers, teaching a delicate topic like SEXUAL ABUSE is uncomfortable! The Be Seen and Heard© pre-K to 8th grade program was designed from a sexual abuse survivor's perspective with one goal - to work with you to confidently teach sexual abuse prevention and education to your students. Erin's Law is a very important and necessary law that has been created to help students stay safe and have the courage to speak up. Did you know you can feel at ease teaching an uncomfortable topic like sexual abuse? I designed the Be Seen and Heard online program to do just that! All you have to do is facilitate the online modules which include having engaging conversations with your students. I provide the direction, confidence, and the capability to make this collaborative effort a success! The Curriculum Roadmap for teachers and staff to learn about the appropriate language that is used. 4. My Be Seen and Heard e-book for students and parents. 5. The 4 Communications - I wanted you to also know that Erin’s Law recommends 4 communications on the topic of sexual abuse. We will even notify you when it's time to schedule your next module. I know your highest value is the safety and the education of your students. Let my team and I provide you a program that gets results. From student disclosures to sexual abuse prevention education, your students will walk away empowered!!! Get started here or call our office at 888-667-2370. *100% of those surveyed agreed that Victor Pacini's "Erin's Law" program is effective, appropriate, and benefits the ages involved. If you are looking for an effective, easy to use curriculum that not only fulfills the Erin’s Law Mandate, but delivers a difficult topic in an educational, engaging, and enjoyable way, then look no further. This is Be Seen and Heard© online. Many disclosures, including five in one single day, have surfaced because of this unique program. HEAR WHAT EDUCATORS ARE SAYING ABOUT VICTOR'S "ERIN'S LAW" PROGRAM! Why Be Seen and Heard©? Be Seen and Heard© (a sexual abuse awareness, empowerment, and prevention program) is the result of one victim's personal experience with sexual abuse. His story has engendered this educational and fun program that teaches children about a serious topic. One parent who participated in the program called it, "Sesame Street Meets Quentin Tarantino". She remarked that the program is effective and gives teachers and parents peace of mind. OVERVIEW - HERE'S WHAT YOUR STUDENTS AND STAFF WILL RECEIVE! A SAFE AND ENGAGING ENVIRONMENT - Children learn about the dangers of abuse and the difference between safe and unsafe touch with high energy videos designed to go at your own pace. A PERSONAL STORY - Children learn about a boy's personal experience with abuse and how he kept it a secret. The discussion of how unsafe secrets are not healthy to keep in any situation come alive in a story titled, Be Seen and Heard© - Littleboy's Secret and Four Rules You Must Know and Understand to Keep You and Your Body Safe! TRUSTED HERO© LESSON - Students identify the people in their lives that they trust and can turn to in any difficult situation. Helps students realize that these people can be trusted and are tools to be used for protection and help. STUDENT EMPOWERMENT - Children will have a voice in who they are, the confidence to speak up, and the awareness to recognize a potentially dangerous situation. 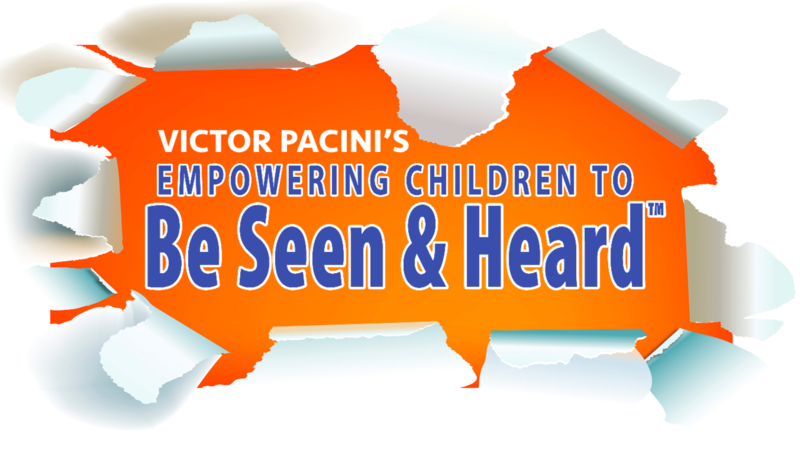 IMPORTANT FORMS AND MUCH MORE - Each student and staff member will receive a copy of Victor's e-book, Be Seen and Heard© (in English and Spanish). This booklet is the tool Victor's uses in his program to discuss the essential elements of Erin's Law. 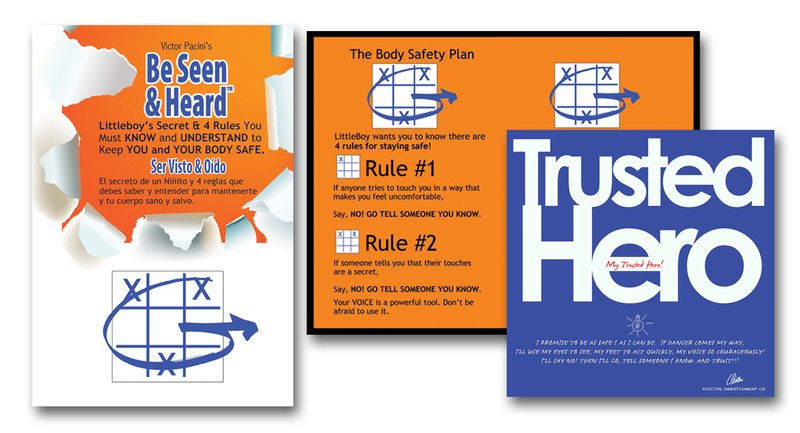 Teachers will also have access to important supplementary materials such as The Body Safety Rules and The Trusted Hero© poster for their classrooms. Other available materials include a student opt out letter, the teacher commitment tool, and the mandated reporter form. 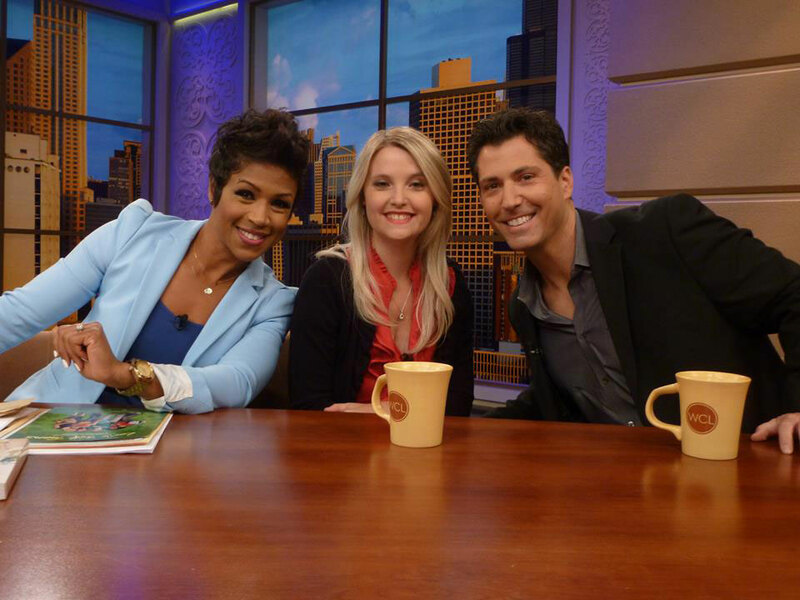 Victor with Erin Merryn ("Erin's Law") on "Windy City Live"
If you don't see the value Victor's Be Seen and Heard© Online program gives your students and staff, simply ask for a 100% refund. 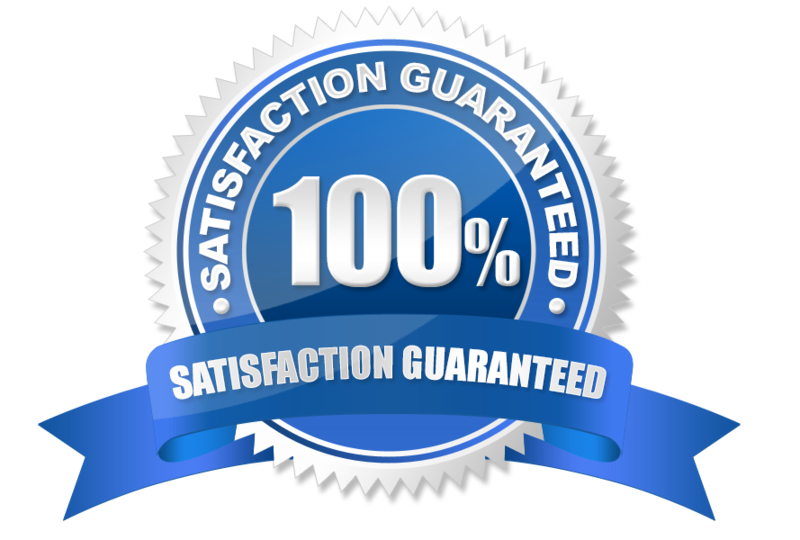 You must notify us wthin 30 days of the investment of this program.